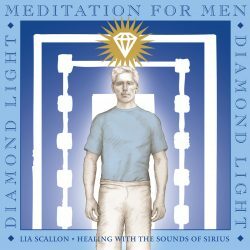 In the ancient Healing Temples of Atlantis and Lemuria, priests and priestesses used sacred sound to unlock the healing energies, information and Light within the crystalline realm. 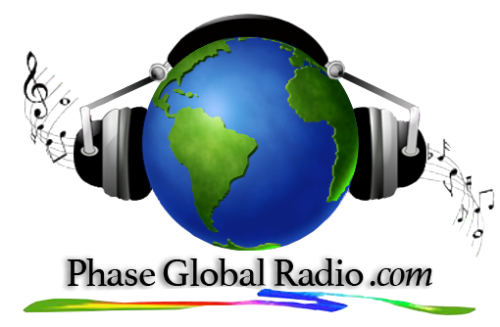 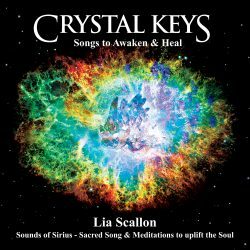 Now, through the magnificent and powerful ‘Crystal Keys – Songs to Awaken and Heal’, these key codes of Light become available to us once more. 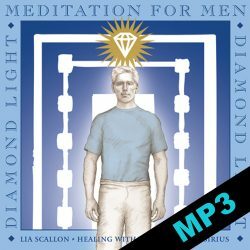 ‘Crystal Keys’ is an exceptional tool to help us unlock the doorway to our soul, so that we may experience healing and remembrance at the deepest levels. 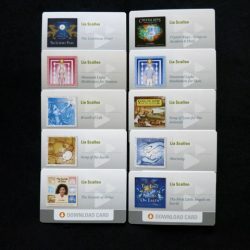 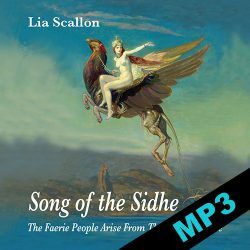 For over a decade, Lia Scallon has channelled the unique, celestial melodies of the Sounds of Sirius. 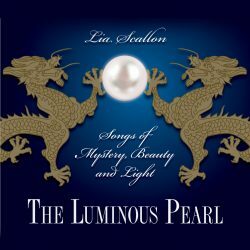 Accompanied by a beautiful Language of Light, this angelic music has proven to have a profoundly healing effect upon body, mind and spirit.